It's Sunday... 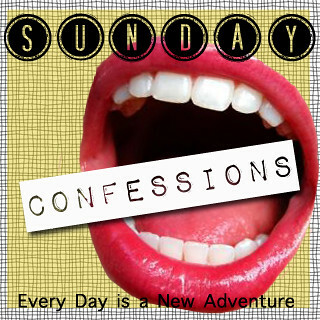 Which, as you know by now, means it's time for Sunday Confessions! Grab a button and link on up! 1. I hate drinking water out of glasses. I guess this makes me a water snob, but it just tastes a million times better out of a bottle. 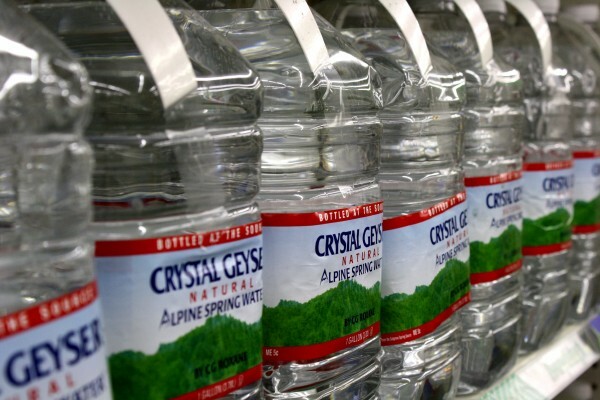 I will seriously just keep my plastic bottles and put tap water in them and drink it, but I won't drink tap water out of a glass. 2. Sometimes when I take pictures for an outfit post, I put the clothes on, take the pictures, then change right back into sweats. This is because 95% of the time, I have nothing to do on Wednesdays, so there's not any point in looking cute all day and wasting a perfectly good outfit. 3. I'm secretly freaking out about Christmas in July. What if someone gets a crappy gift? What if people don't put equal effort into their gifts? I'd feel awful, because it's my project. I'd probably blame myself and feel really guilty, because that's just not fair! 4. Five-year-old Alyx once "accidentally" let grandma's chihuahua outside in the rain and locked the door. Guys, I love dogs. I'm not a fan of yappy dogs, though, and her dog was mean... it tried to bite me all the time, and my older brother convinced me that we should lock it outside so that it would leave us alone. I'm an awful person, I know. 5. I'm a horrible computer owner. Poor Max the Macbook has had a rough four and a half years, and I think he's going to give up on me soon. I can't blame him, though - I drop him at least once a week, and have sat on him more times than I care to count. I also poured flour on him last week and didn't even realize it. Oops. Sorry, bud. Good thing that Igor the iMac is waiting for me at home. He shouldn't die on me anytime soon (knock on wood). I do the exact same thing with the water! I carry the same small water bottle around in my purse for work for weeks at a time until it gets too banged up and I have to trade it out. And at home I just refill a 1+ liter bottle. All the glasses in my flat are midget-sized and I'd be refilling every 15 minutes if I drank out of them. I can't drink tap water - it's not cold enough for my refined H20 palate... it has to be out of our water cooler or not at all. i also do the same thing with water! i have a water bottle at work i just refill and then at my house i have like random water bottles i will fill up to drink out of because i dont like to drink out of cups ... that being said, i'm also like the little girl from "signs" leaving cups of water around that i will randomly drink out of. I AM A HUGE WATER SNOWB!!!! I even have a Brita filter and everything. If it's not filtered, I won't touch it. When I say 'snowb', I really mean snow. Ehh, ain't no thing. AHHHHH I MEAN SNOB. WHY CAN'T I TYPE TODAY???????! Ugh! Just reading about that dog made me want to lock it outside all over again. Little dog or not, anything trying to bite me, especially when I was 5, is traumatizing! Haha, I am a horrible computer owner too! My poor little laptop, I drop him all the time and all kinds of other stupid things happen to it. I even had to send it back because the screen was broken. I still had warranty back then but now I have to be more careful. Haha. And don't worry about the Christmas in July, Alyx. Everything will be great! I wish I were brave enough just to put on outfits and take outfit pictures. Perhaps at another juncture I will be but not just yet. 2. I always wondered if fashion bloggers really looked that cute all the freakin time, cause if I can wear sweats, you better believe I'm in them! 4. I HATE chihuahuas. They are the spawns of Satan, I swear. My grandma had two and they were so disgusting! 5. Macbooks for the win! Hahaha.... 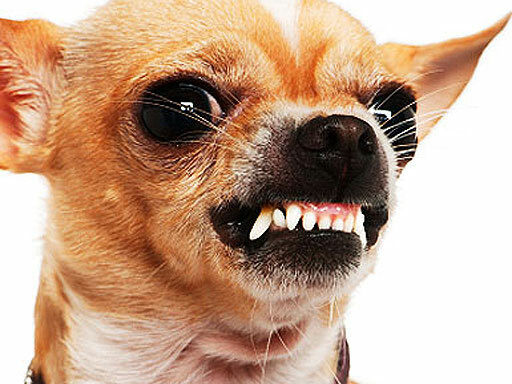 I have to admit, if my grandma (or anyone) had a chihuahua, I'd probably lock them out. Today's confession: I ate an entire package of oreos today. Just found your blog via BBN. You are hilarious! I feel the SAME way about water. 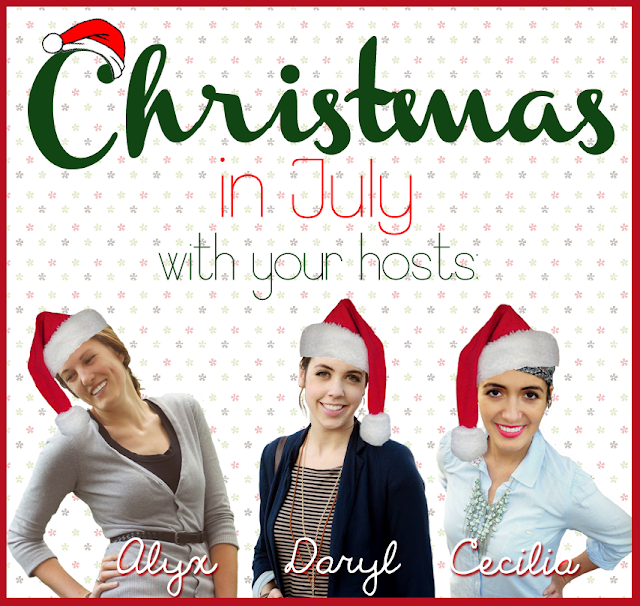 So excited about Christmas in July!! Ha I often throw on clothes just for a photo then hope back in my sleep ware! So how long are computers supposed to last anyways?!? 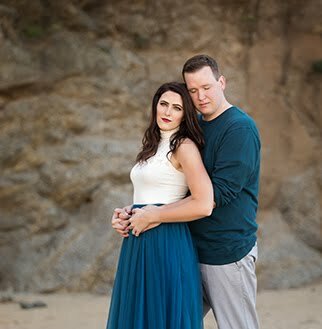 Maybe that's a question for your super smart coding husband?! I've got a 4-year-old cheap-o Dell that I don't think is going to hang on much longer. So I've gone through laptops at the rate of 1 every 1.5 years for the past couple of years. I don't know what it is, but I can't seem to keep one working! Also... I used to do the same thing with outfit posts when I took them. Four and a half years is pretty stinking good for a laptop!! I prefer bottles too... With a straw if I can find one... haha.